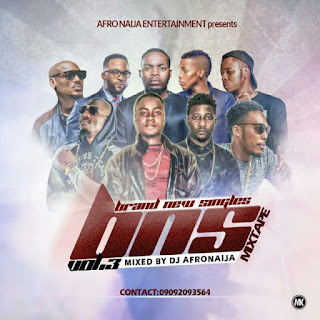 AfroNaija Entertainment Present the volume three of her own dope and more anticipated mixtape " Brand New Singles " a.k.a #BNS and the mixtape feature all latest single from all A-list act . 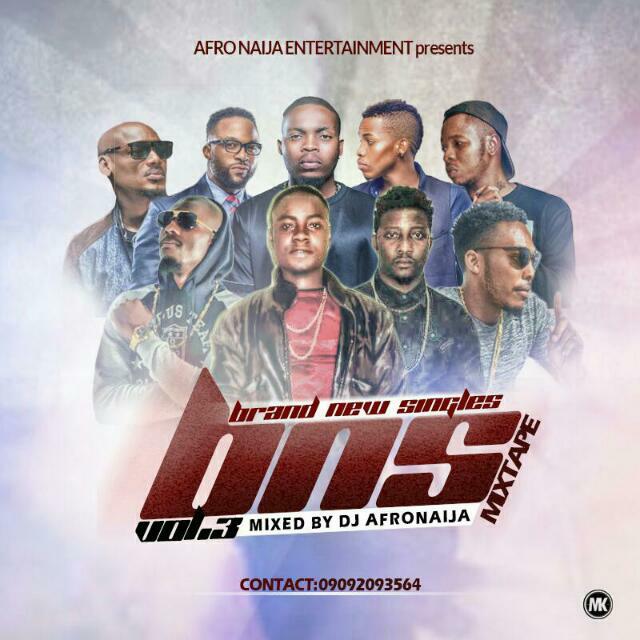 Mixing Credit Goes To " Dj AfroNaija "
Download , Listen , Enjoy and Share ......!!!! !